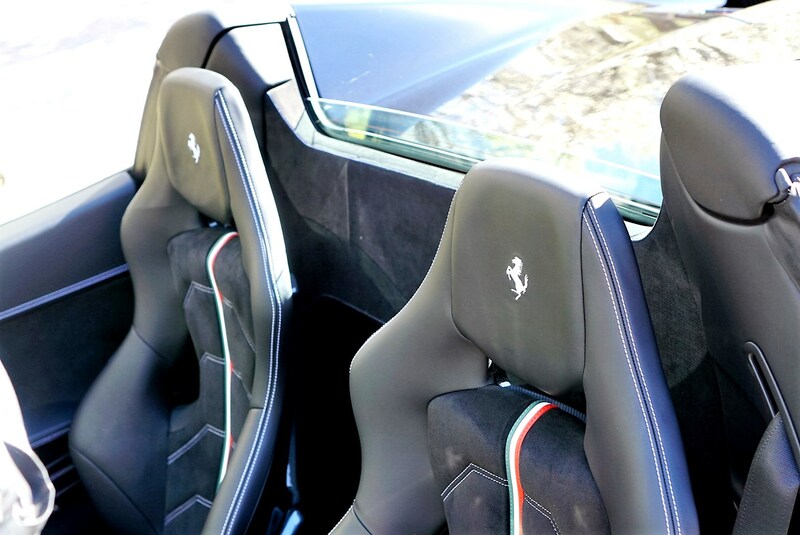 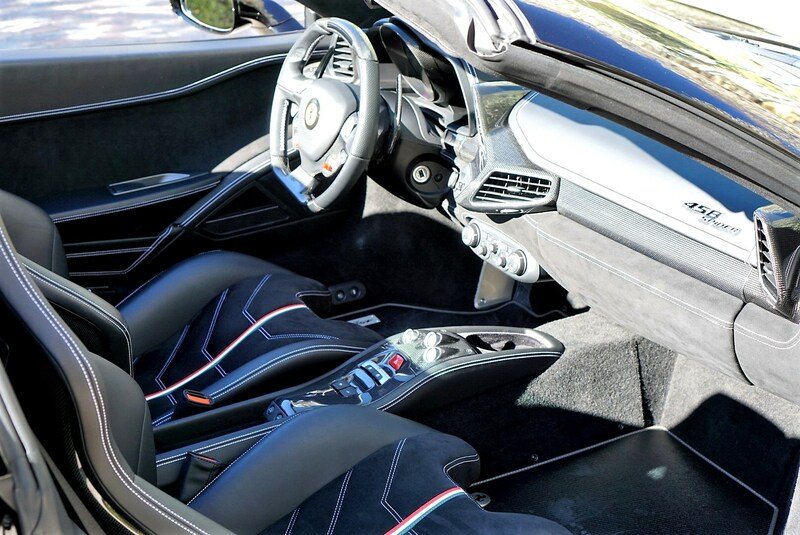 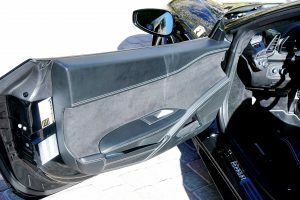 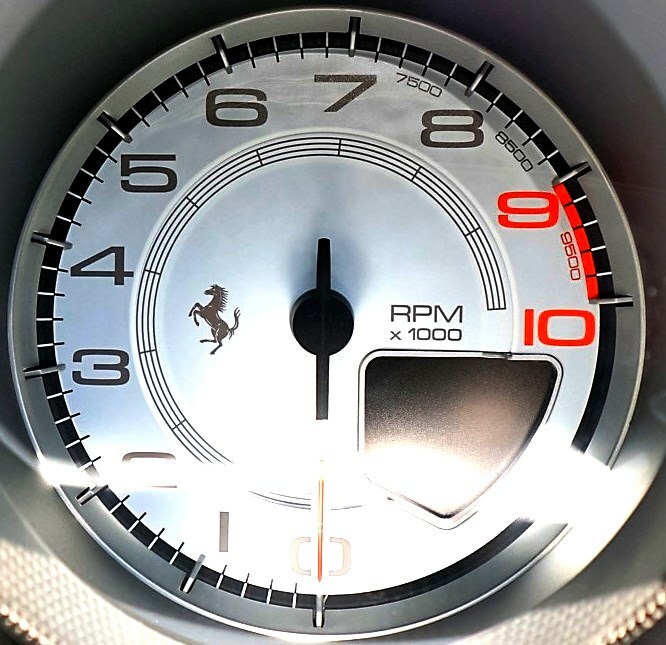 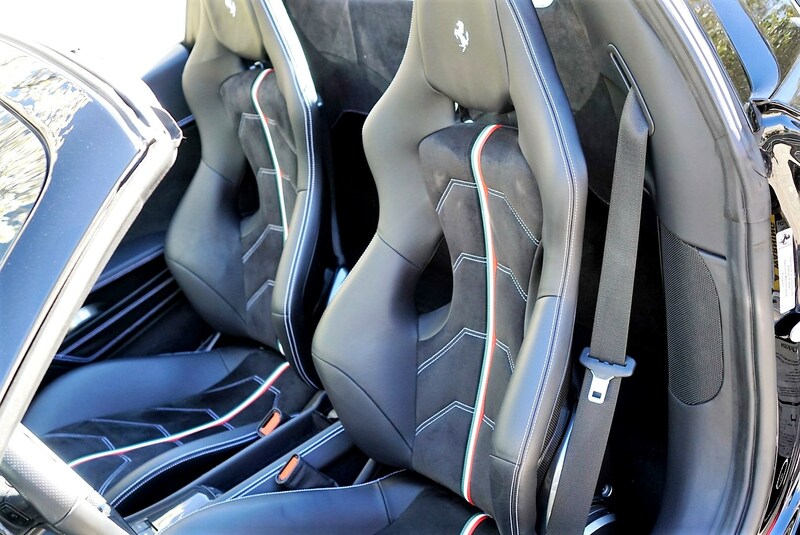 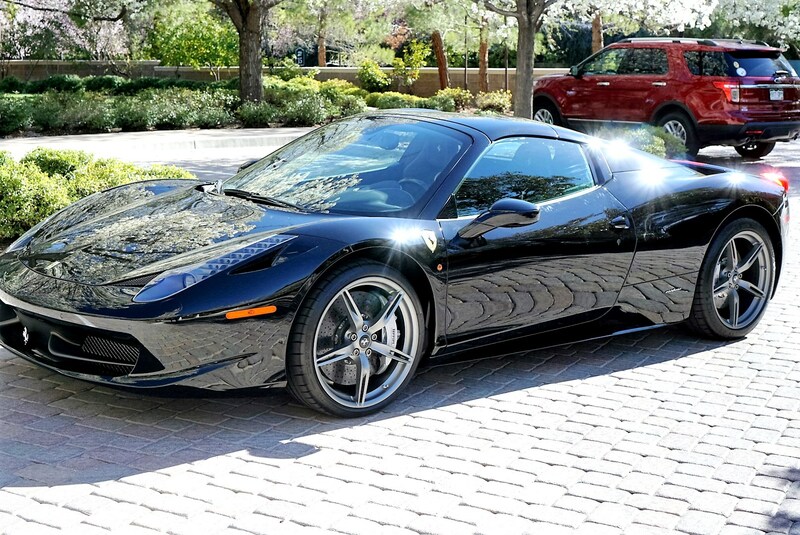 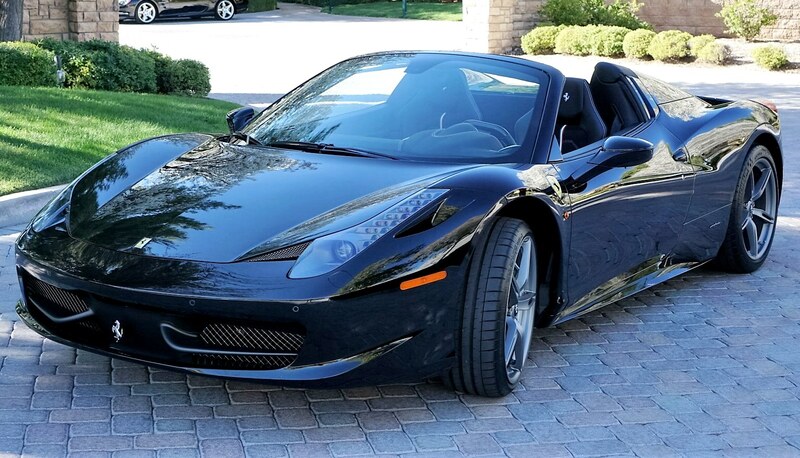 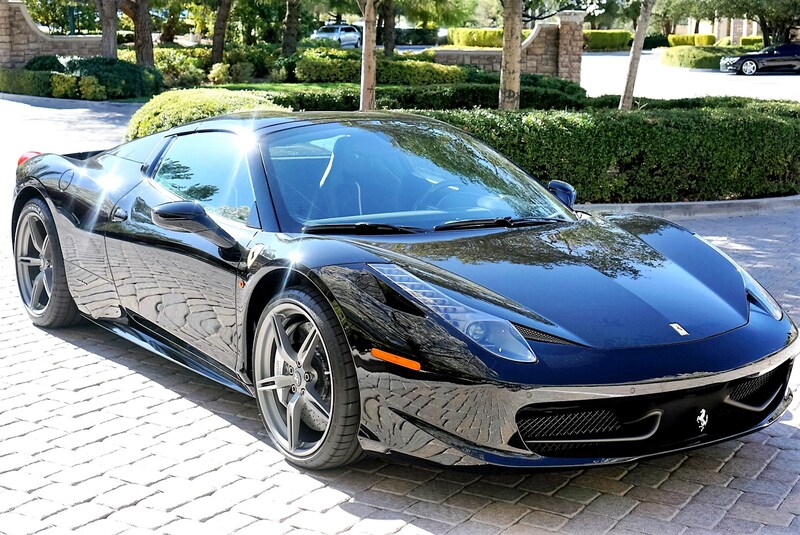 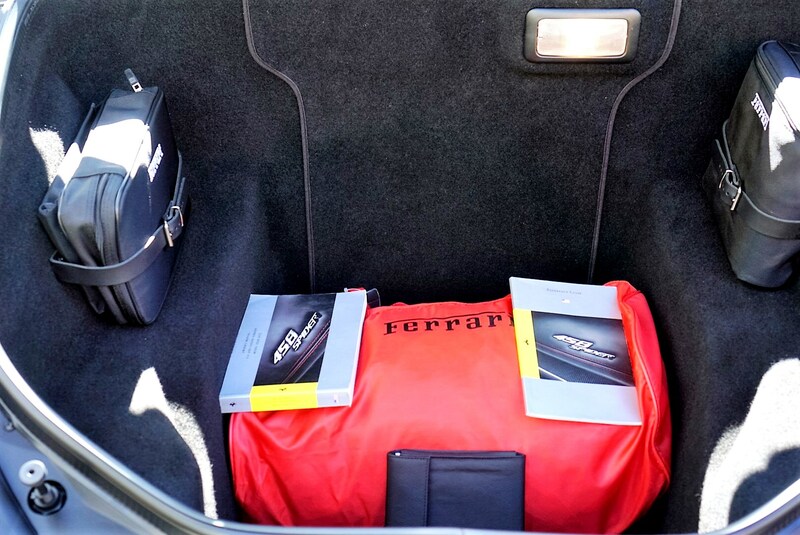 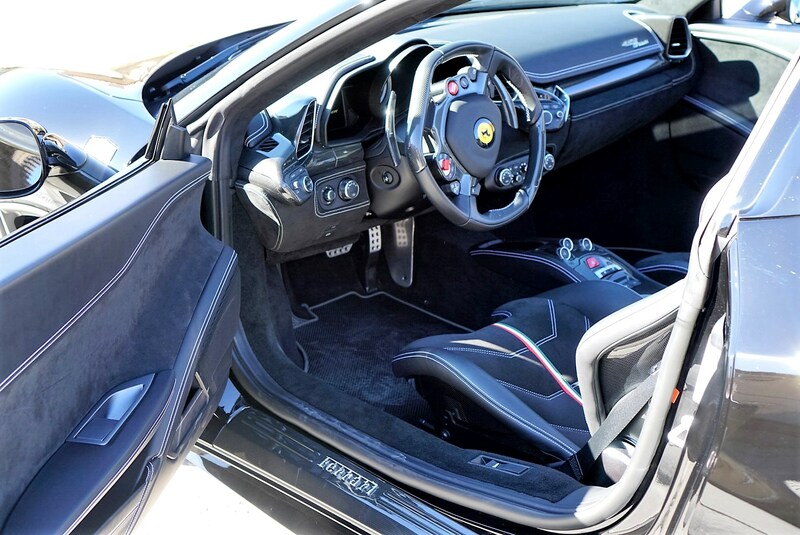 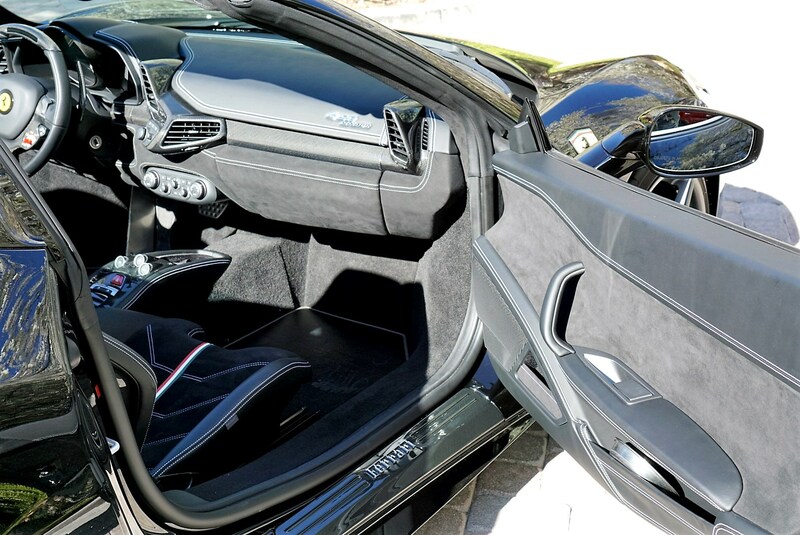 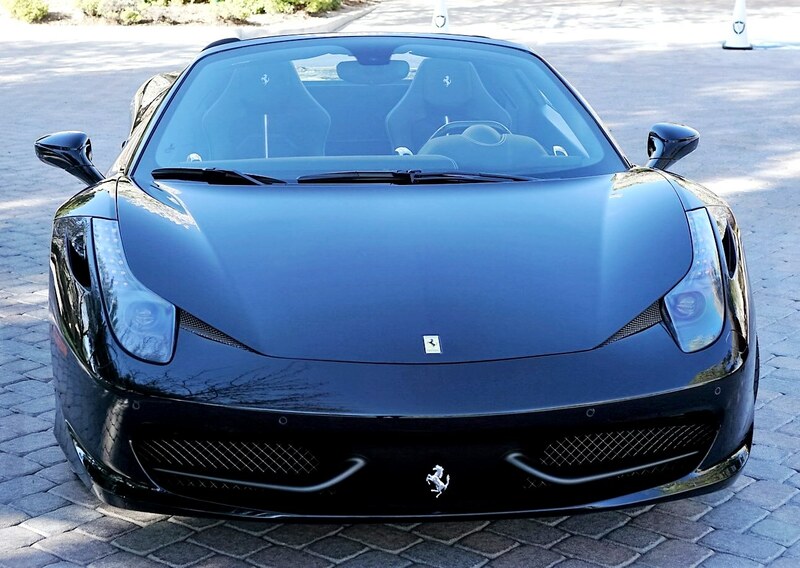 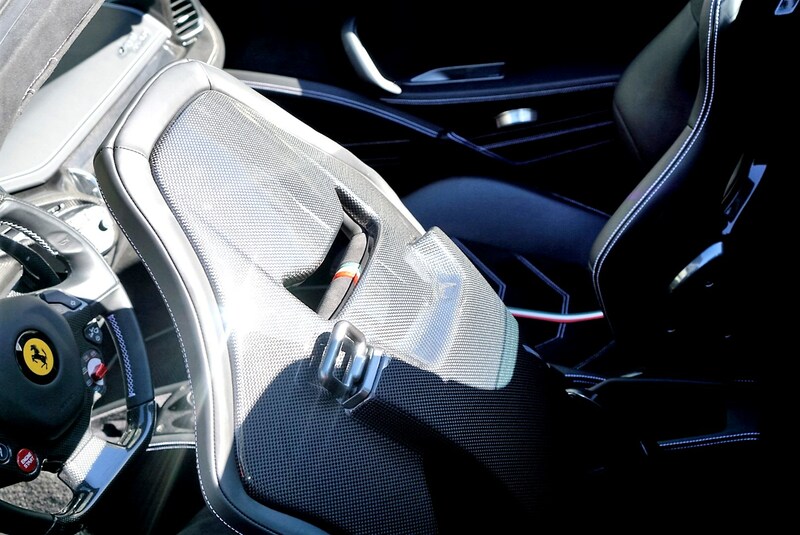 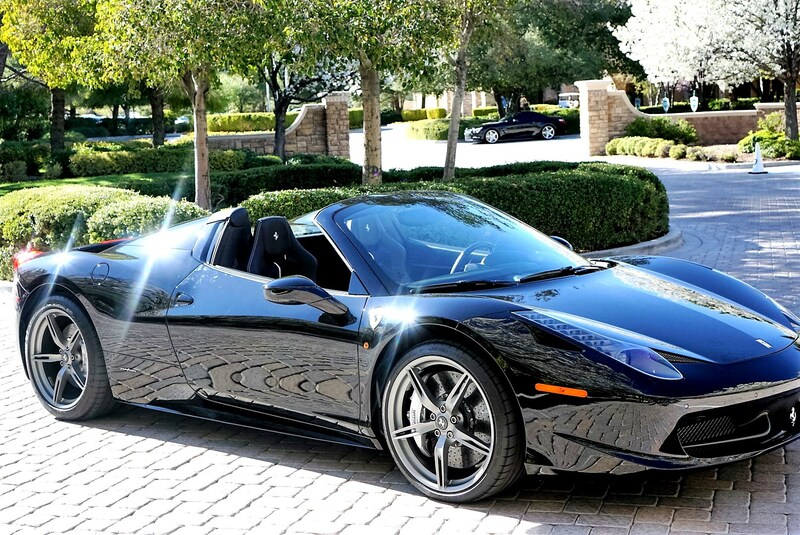 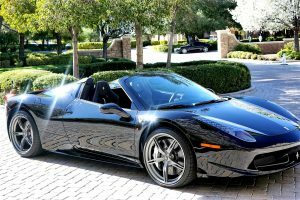 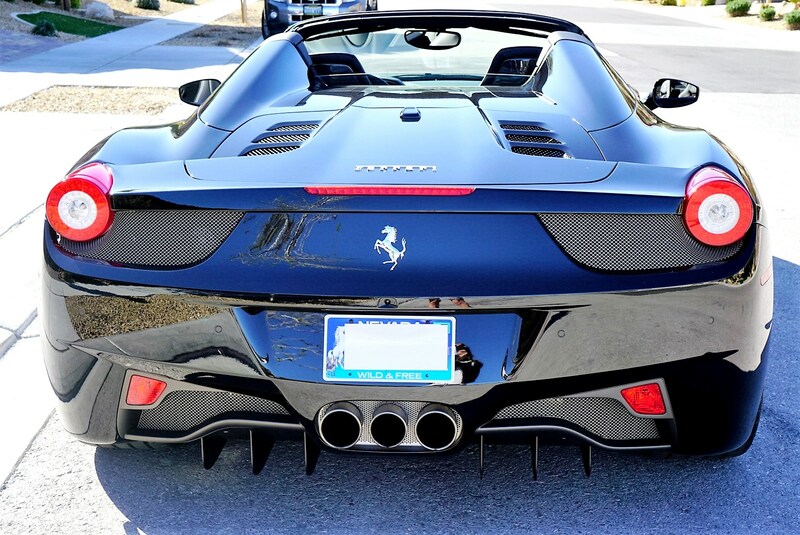 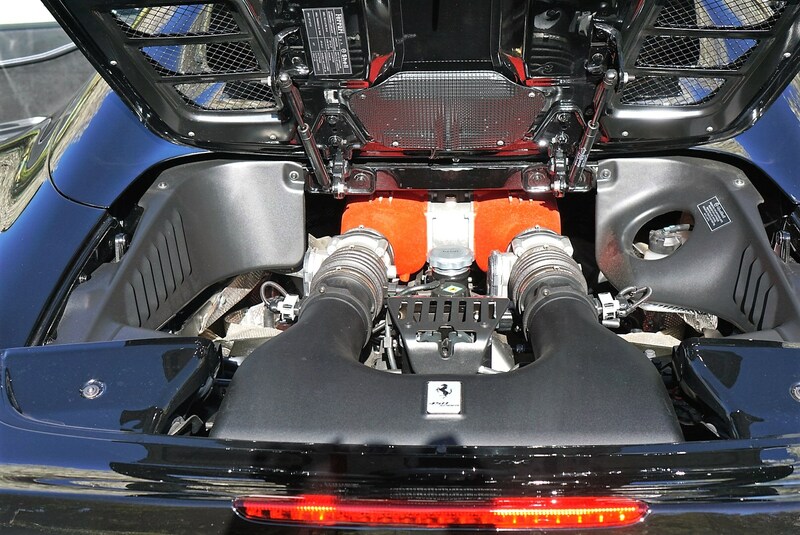 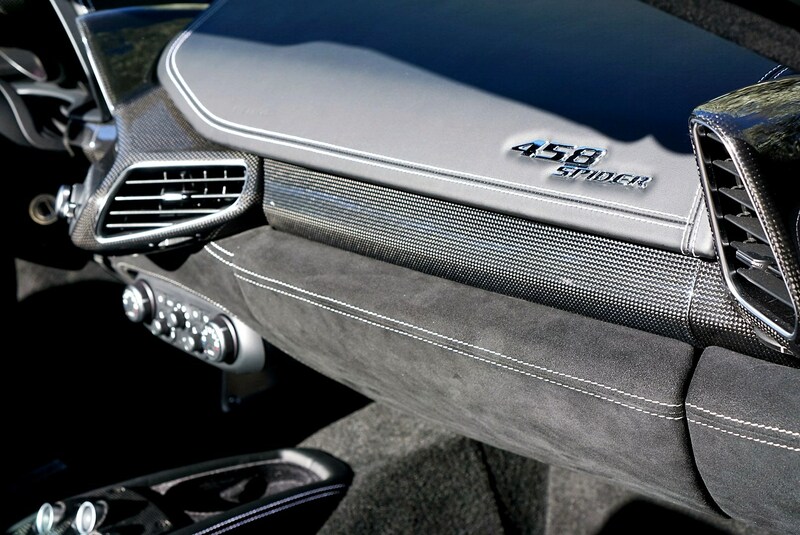 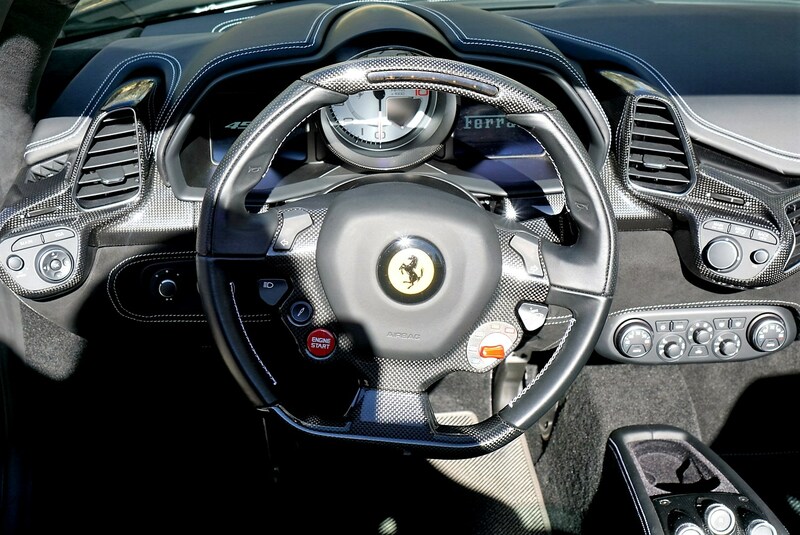 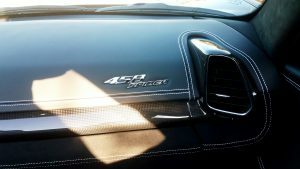 2015 Ferrari 458 Spider….Triple Black…SOLD! 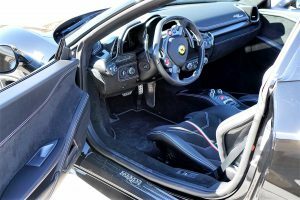 This entry was posted on March 6, 2017. 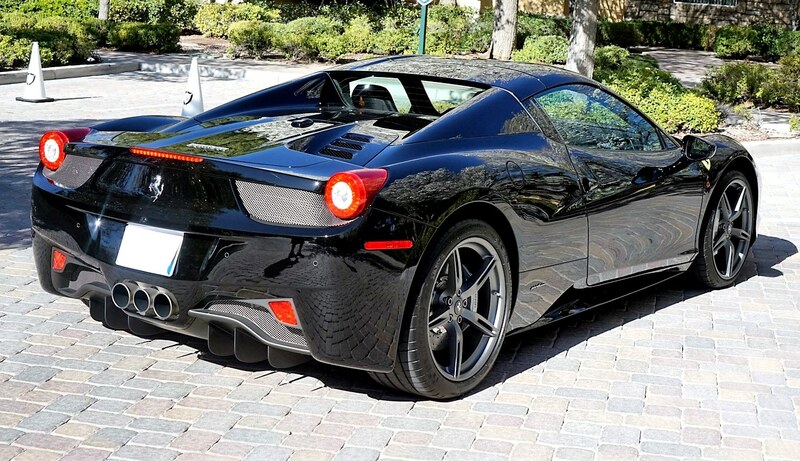 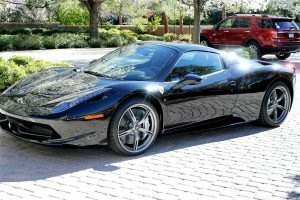 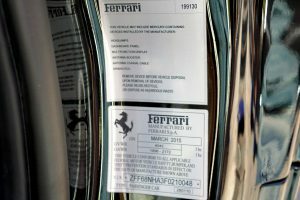 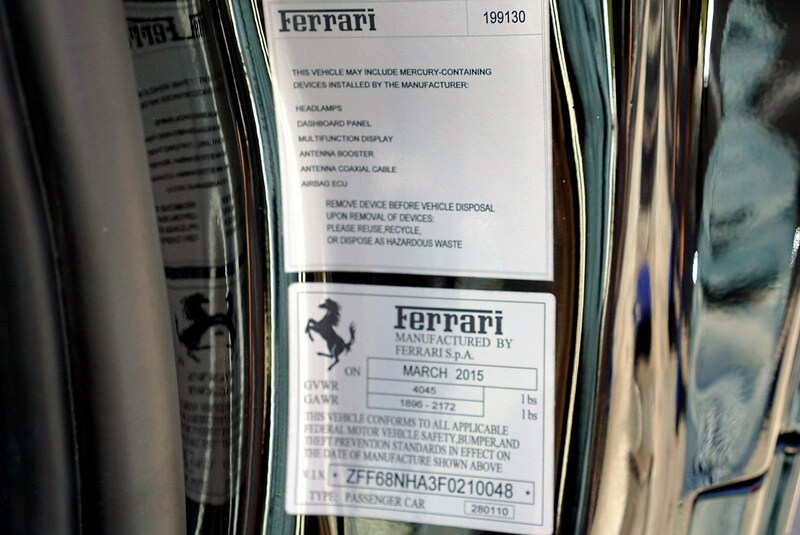 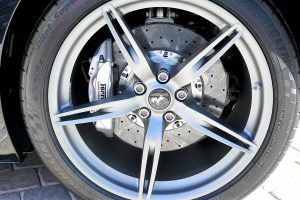 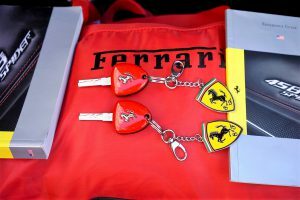 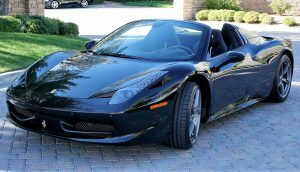 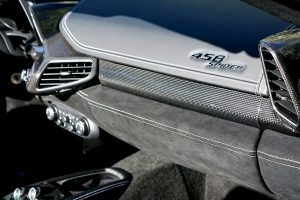 It was filed under SOLD and was tagged with 458 Spider for sale, Black 458 Spider, Ferrari 458.